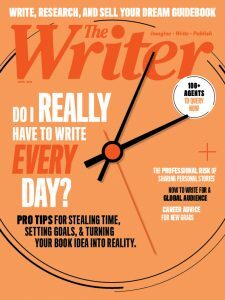 Readers have until Thursday, March 23rd to win. To celebrate St. Patrick’s Day, we thought we’d forgo the typical green-beer-and-shamrock shenanigans and celebrate the holiday’s Celtic roots instead. 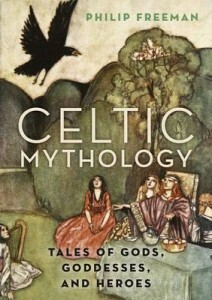 While many can rattle off a list of Greek, Roman, and Norse gods, Celtic deities belong to a lesser-known chapter of world mythology. In Celtic Mythology, historian Philip Freeman aims to collect and showcase the very best stories passed down from the ancient Celts. We’re giving away this volume to one lucky reader. You have until 11:59 p.m. EST on Thursday, March 23rd for your chance to win.